Registration is now closed for this training. View our other trainings to see what else we have going on. God is moving and all over the world people are building a habitation of His presence. We are living in an hour of history where God is working to restore the fallen tabernacle of David. Cities and nations across the earth are hosting His presence and creating places of encounter with God where the saved are lit afresh and the lost come face to face with His love. God is raising up a company of pioneers who have first love in their hearts and will build God's dwelling place in the earth. Connect with students all over the world as you go on this 11 month journey to be equipped as a pioneer of His presence in the nations. Field Training is an 11 month, online course designed to mobilize those who feel called to carry the flame of night and day worship and prayer to their city and to the nations. Each course is specifically geared to equip and activate you to both live, lead and pioneer presence centered culture in your region. 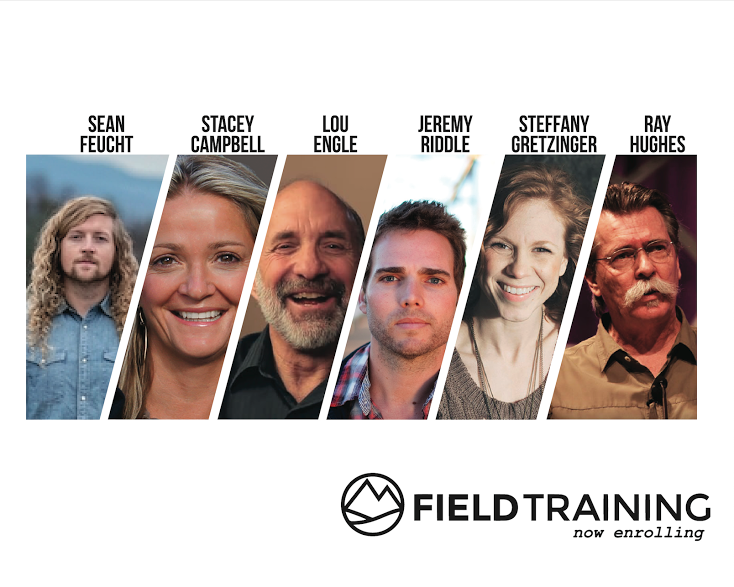 The heart of Field Training is to provoke you into deeper Intimacy with God, to help you establish a personal revival culture and to give you tools to pioneer presence centered communities in your region. You will receive incredible teaching and practical activation exercises from a combination of spiritual fathers and mothers as well as key leaders in the Burn 24-7 movement. Sean Feucht, Chris Burns, David Fritch, Jamie Dickson, Jeremy and Angie Perigo, Chris Patraut, Caleb Klinge, Tannon & Cristina Herman and other seasoned Burn Leaders. A $75.00 deposit is required with the application. The total cost for Field Training is $475.00 (includes deposit) , this does not include the cost of books which may or may not be required for courses. Full payment is due by the enrollment date. A 3 installment payment plan may be made on a case by case basis. Couples will pay individual prices because each student will be tracked as an individual in the program with individual assignments etc. We encourage leaders to take their teams and communities through Field training together by watching the videos as a group, discussing it and keeping each other accountable to assignments. Please contact us if you would like to register a group. Groups of 6 or more will be given a 15% discount per student. Group members will still need to enroll individually. Group leaders must contact davidf@theburn247.com to register a group in order to be given a discount. Those who are currently leading a Burn Furnace as a director will receive 50% off tuition. Full tuition refunds may be issued up until the first day of Field Training. Deposits are not refunded. After the student has checked into their first course, the refund policy will no longer apply. In the event that the student is unable to complete the course as desired, a hold may be placed on the account and the student will have the opportunity to retake the missed courses the next time the course is offered, at a discounted rate.